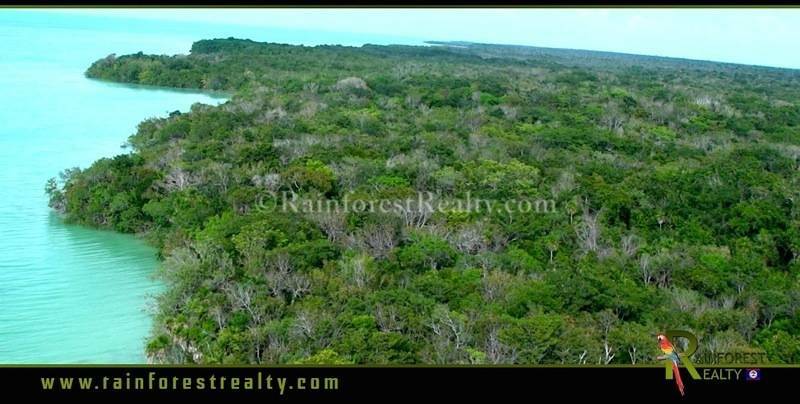 Belize Oceanfront land for sale in Corozal District. 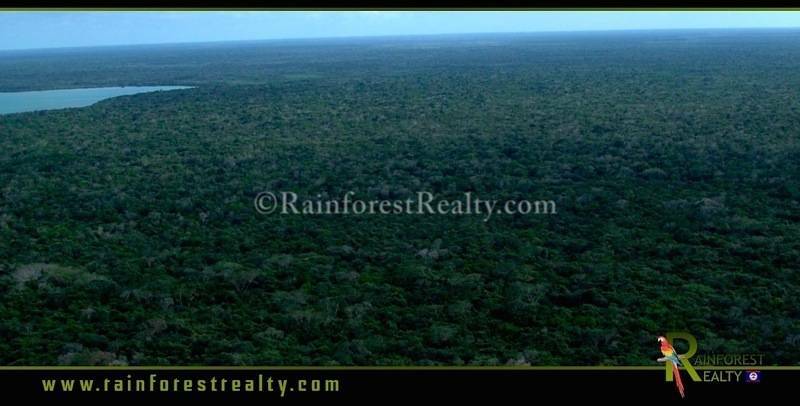 1550 Acres with several thousand feet on the ocean front as well as lagoon frontage. 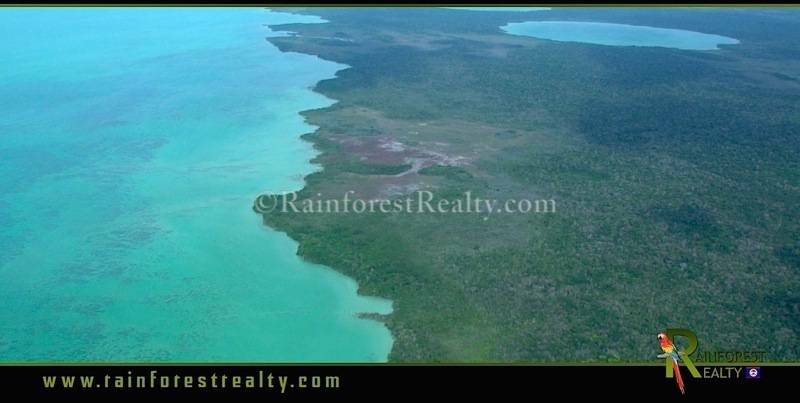 The two water fronts are the Baracuda Lake and the Corozal Bay. The sea shore boundary is approximately 2 ft above sea level. 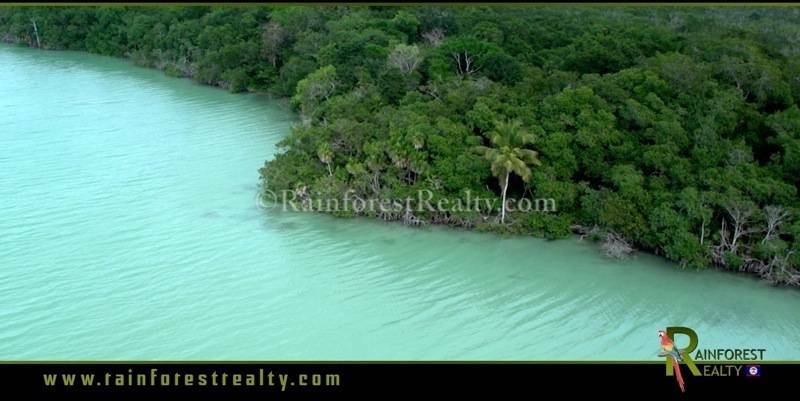 There is an area that has mangroves on the coast so this area is at about sea level but it is a short distance comparatively speaking. There are sandy beaches that make up the oceanfront coastline. 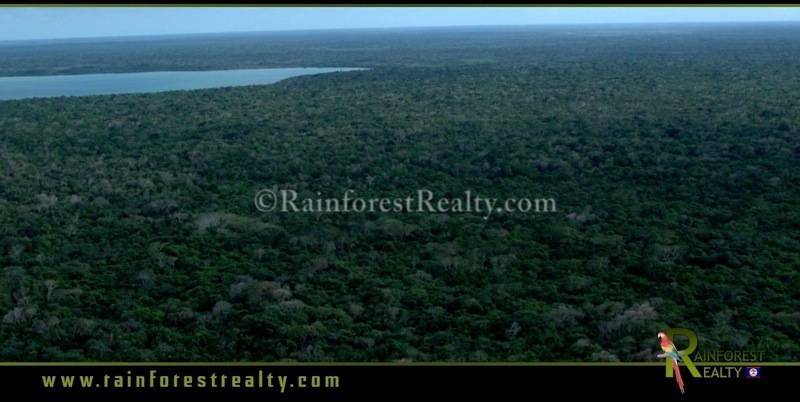 The population of trees includes sapodilla trees, Caribbean walnut(tzalam), All Spice and Santa Maria. There is also wild game animals on the property. The wild avian population is also very rich. 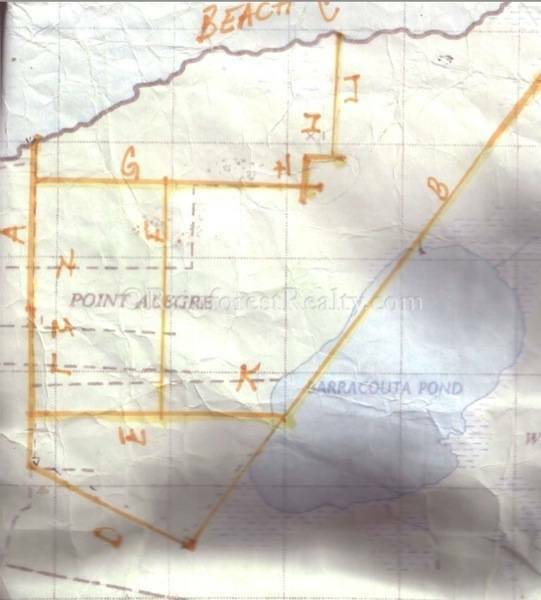 The property is located in an area commonly known as Punta Alegre, which originally was a larger area of land in the general location. 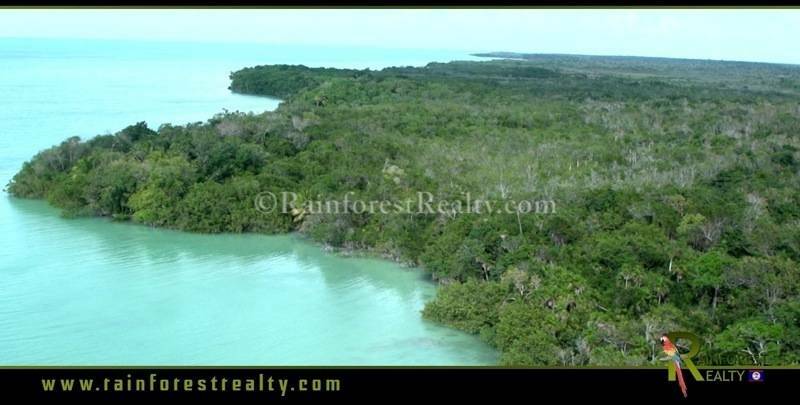 The Corozal District is the most North/Eastern part of the country of Belize with borders Chetamul Mexico. This is a very desirable area in that Mexico provides several types of conveniences most like America’s. It is very easy to cross the border and partake of the restaurants, shopping, and entertainment that Chetamul has to offer. 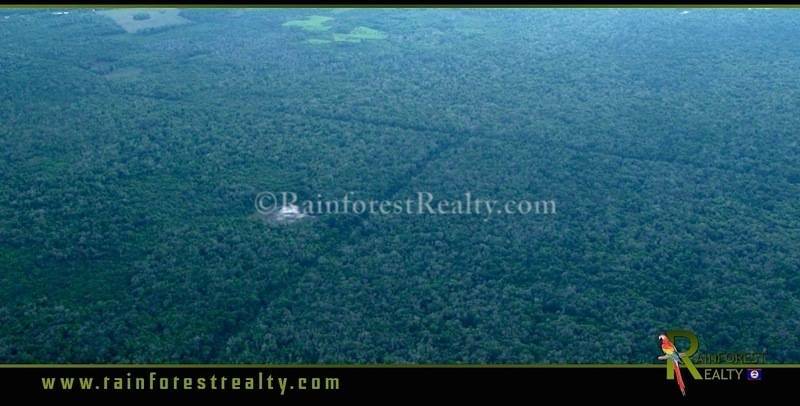 It is alleged that the ancient Punta Alegre Community once existed on parts of this property. 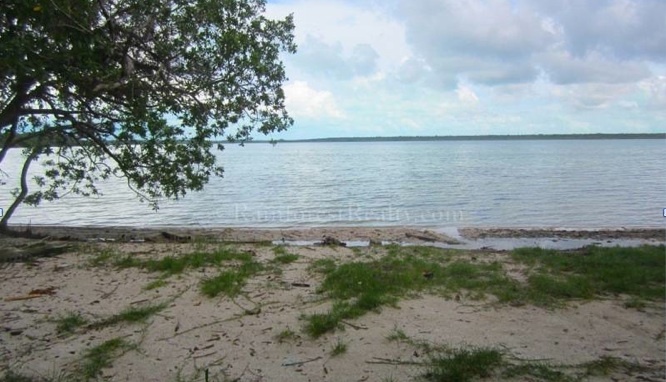 This 1550 Acres located on the Corozal Bay has many potential uses such as a private estate, farm, horse ranch, resort or even a land banking real estate investment. 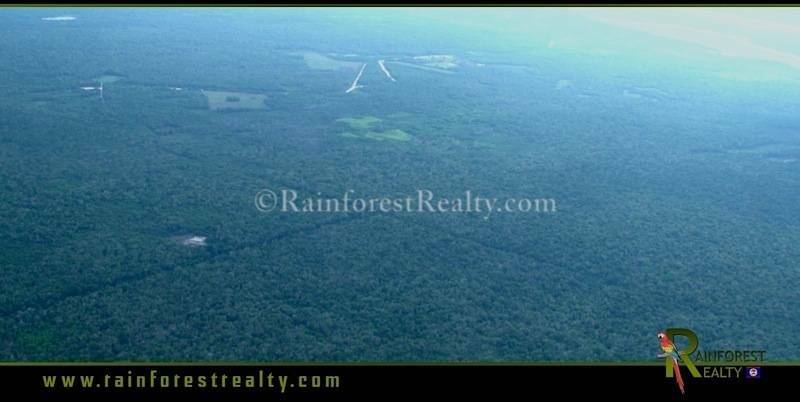 There are no building restrictions and no limits to what this property can become. Put your own personal dreams to work.